We need YOUR NAME, YOUR DOB & YOUR UKA NUMBER (if you have one) we need this now even if you can only run 1 of the 5 events . If you haven’t already given us this info please can send us it soon. 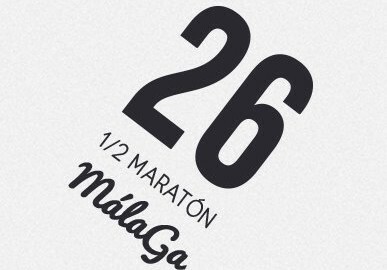 We have now agreed the first overseas trip for 2016 – and it will be to the Malaga half Marathon on the 10 April 2016 – so get booked up and come along, they are great fun. We now have added to the club clothing range a green soft shell jacket and body warmer (body warmer in picture) they are green with the club logo on front. Here is another good news story for the Redway Runners. Thank you to you and the team for getting me back into running, it’s been many years since I pounded the pavements and I have to say I haven’t had such fun in a long while. I know that I am fatter , slower and not quite as focussed as I was in my teens but the sheer spirit of the redway runners is absolutely amazing. 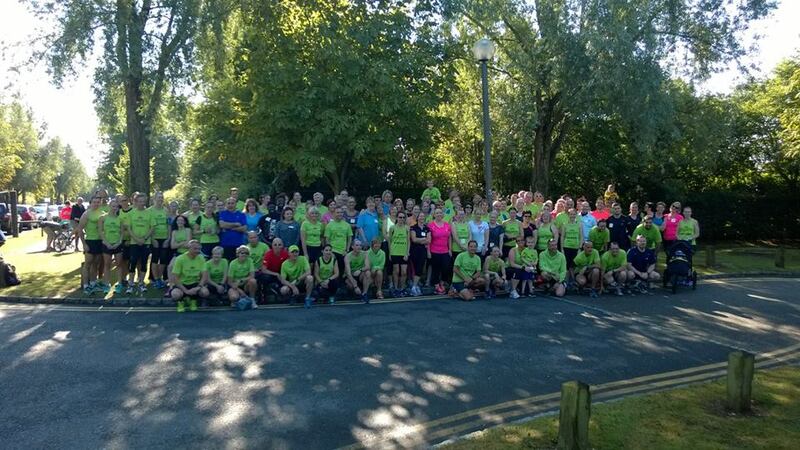 I am going to miss my first Sunday run for three weeks tomorrow and I am totally gutted !!! Unfortunately a family engagement is taking me away. I was always fearful that I wouldn’t achieve the heights of my youth and that I would turn up to a running club where I would be left behind bringing up the rear, but the way that I have been welcomed to the fold has been fantastic. There is a truly amazing spirit in the group and it can be described in one word ‘inclusive’ , it doesn’t matter who you are, where you are from or how fast you can run, the redway runners are for you.